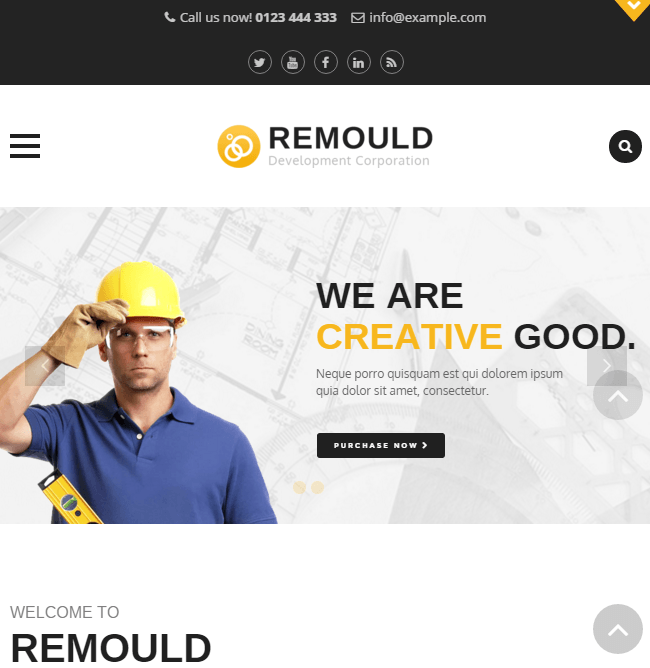 Renovation is a WordPress Theme that is bundled with so many unique features to design a construction website. It provides with a very clean code that allows to customize the site as per the requirements. 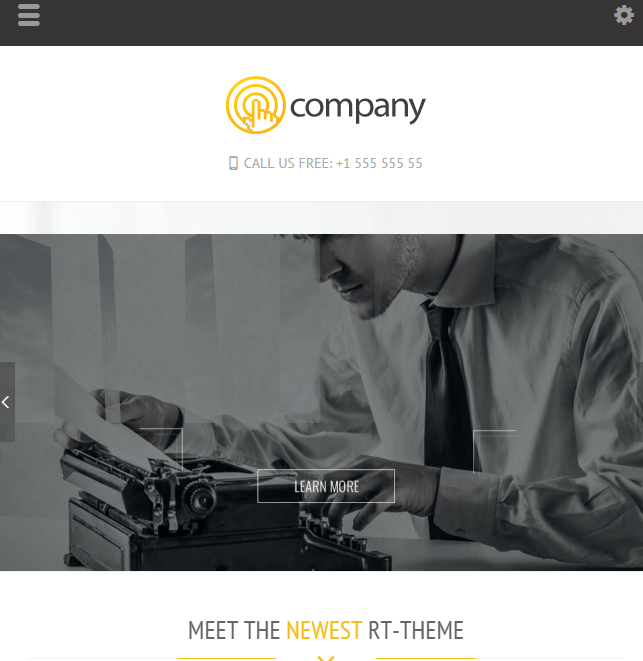 It is a very responsive theme that works great on all the devices and also it is well tested with the latest version of WordPress. It is also compatible with almost all the browsers. This theme is compatible with WooCommerce plugin that allows you to create an online shop and give a product design layout to the site. 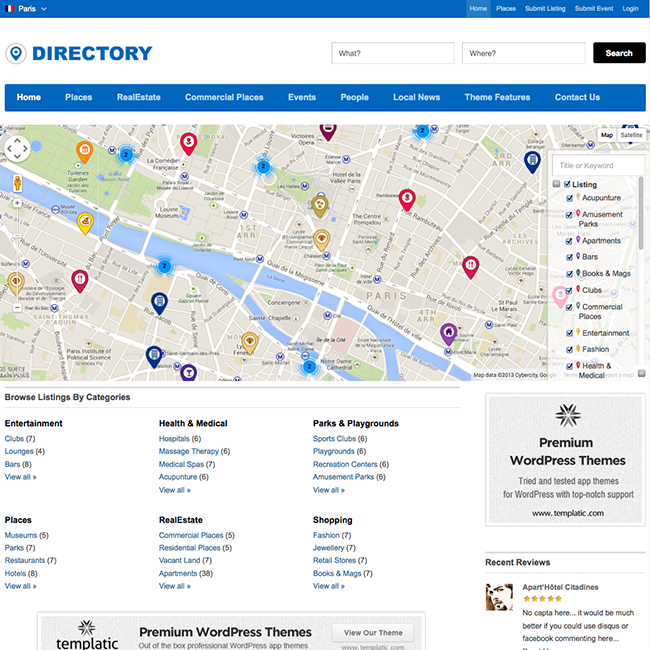 In order to give a different look to the site, this theme provides with unlimited colors that can be applied to any sections and elements of the site. It is a mobile friendly theme and also supports retina display for the devices of high resolution displays such as iPhones and iPads. It provides with .po .mo files and is translation ready that can be translated into any language. 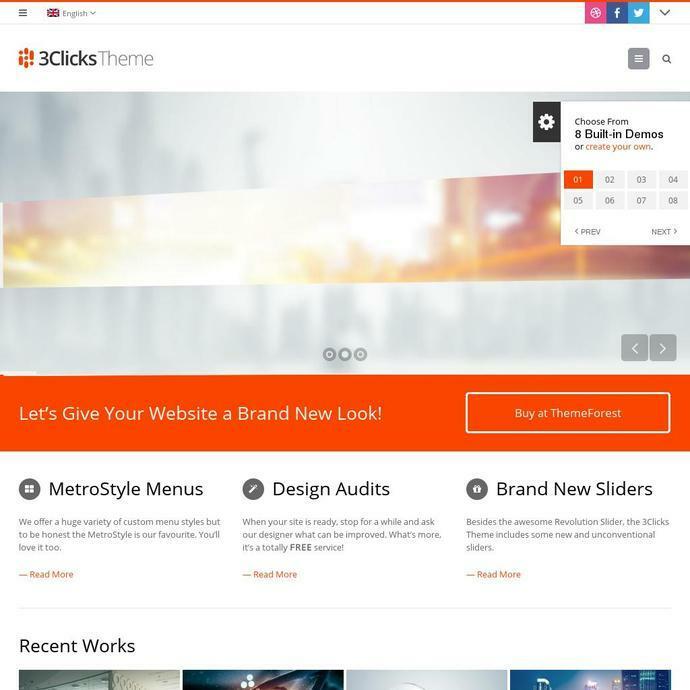 In order to give an elegant look to the site, it comes with a Revolution slider that will make your site appealing and attract more visitors to the site. 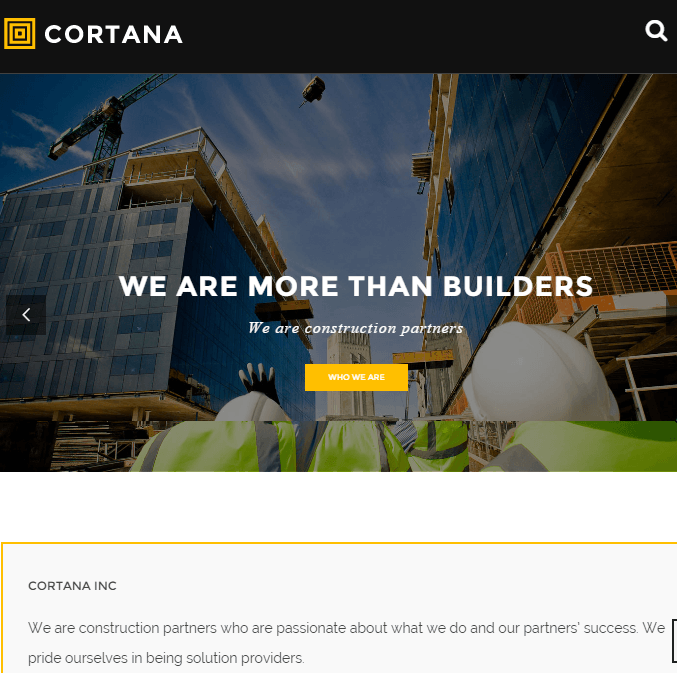 This theme is improve my construction business lot more than last few years, because it comes with bundled of features which made my website with proper design and look. It compatible with WooCommerce plugin for create online shopping website. It revolution slider was gave amazing look to my website. 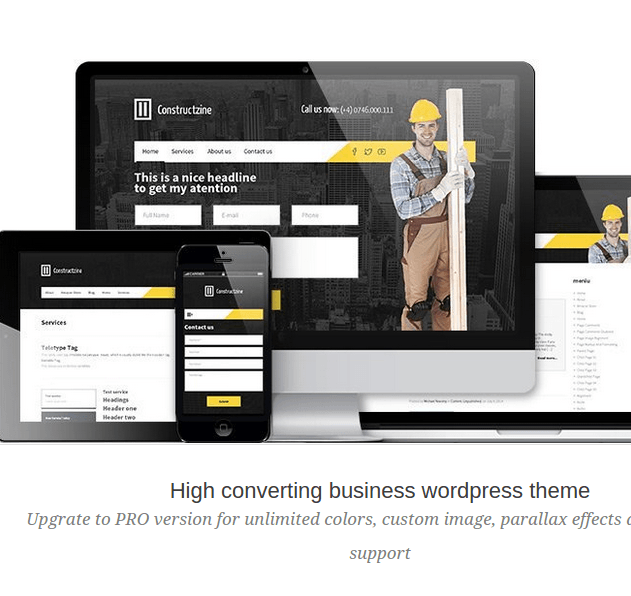 WordPress Theme for Construction and Building Websites.